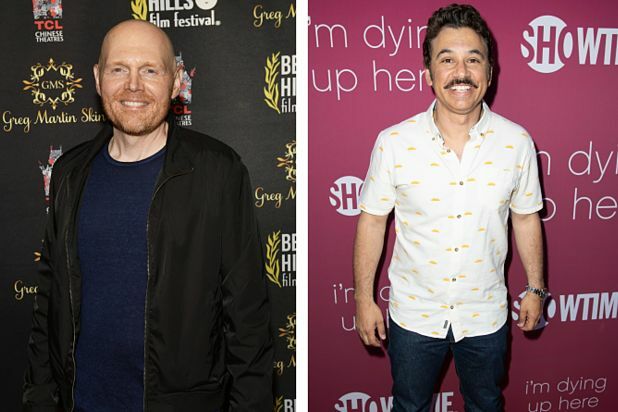 Comedy Central has signed a production deal with All Things Comedy, the banner founded by comedians Bill Burr and Al Madrigal. The deal will see ATC produce an original stand-up series hosted by Burr, along with three one-hour stand-up specials. The first one-hour special under the deal, “Bill Burr Presents Paul Virzi: I’ll Say This,” premieres Nov. 2. “Bill Burr is one of the greatest stand-ups working today and we are thrilled to partner with him, Al and ATC on this new series and slate of specials. It’s truly a no brainer to bring ATC’s comedic sensibility to Comedy Central,” said Sarah Babineau and Jonas Larsen, executive VPs and co-heads of talent and development, Comedy Central. 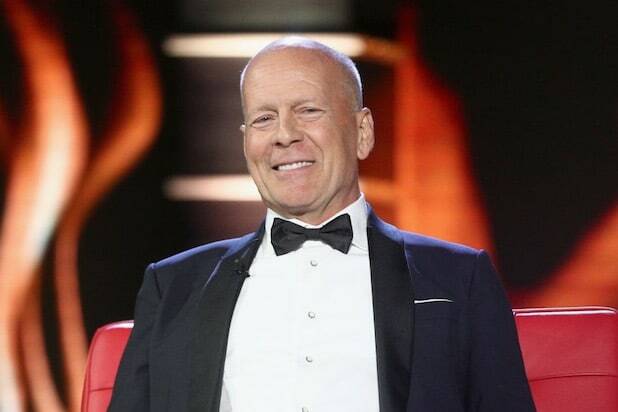 The half-hour series will spotlight short sets from Burr’s favorite comedians, and all three one-hour specials will be produced by Bill Burr and ATC. Premiere dates for the series and additional specials will be announced at a later date. All Things Comedy was formed by Burr and Madrigal in 2012.